The Kremlin said the arrest of Michael Calvey, founder of the private equity firm Baring Vostok Capital Partners, shouldn’t hurt the confidence of foreign investors in Russia and it’s “very closely watching” developments in the case. But investors and analysts said they were disturbed by the arrest of one of the country’s longest-standing American investors and the case is likely to inflict severe damage on Russia’s reputation. 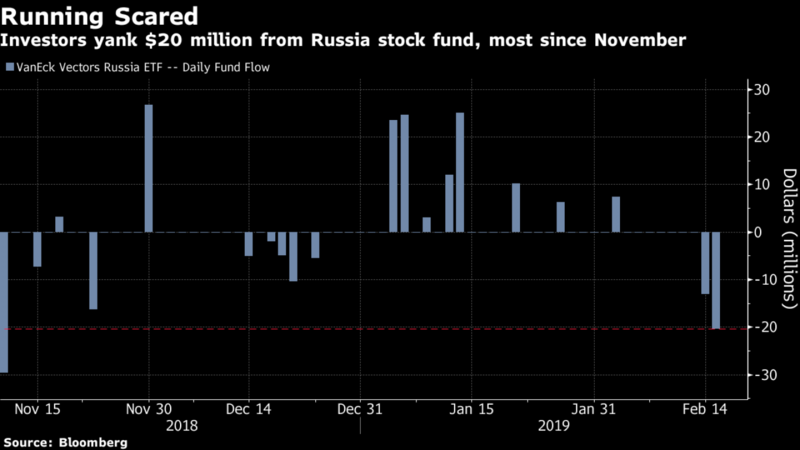 In the wake of his detention, the biggest exchange-traded fund that invests in Russia suffered its worst outflow since November on Friday and the Moex Russia Index started this week with a retreat. President Vladimir Putin knows Calvey and met the American on numerous occasions, Kremlin spokesman Dmitry Peskov told reporters Monday. “Calvey is really a very big investor in the Russian economy,” he said, and the Kremlin knows that he always encouraged foreign investment in the country. 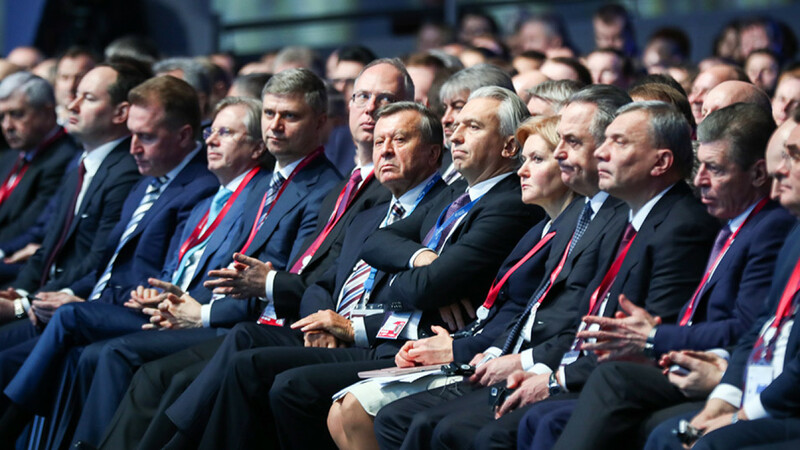 Political tensions between Russia and the U.S. are not a factor in the case, Peskov said. “Russia was, is and remains interested in creating favorable conditions for foreign investors and will continue to be,” he said. Some in the Kremlin were less upbeat. 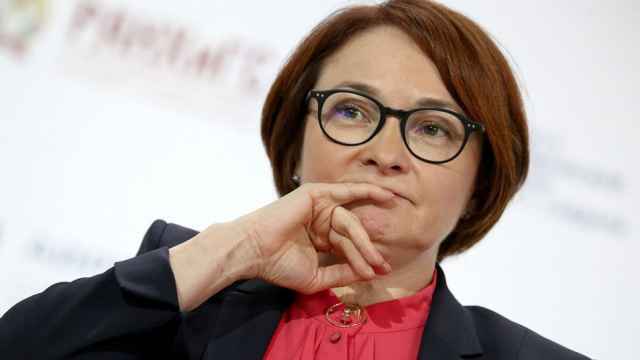 “The Baring Vostok situation has rocked the business community,” Kremlin business ombudsmen Boris Titov wrote Monday in a commentary in the Vedomosti newspaper. He added that the case should have been handled in civil court and that the criminal allegations “for the moment look dubious.” The ruling to hold Calvey in jail “is clearly illegal,” Titov wrote. 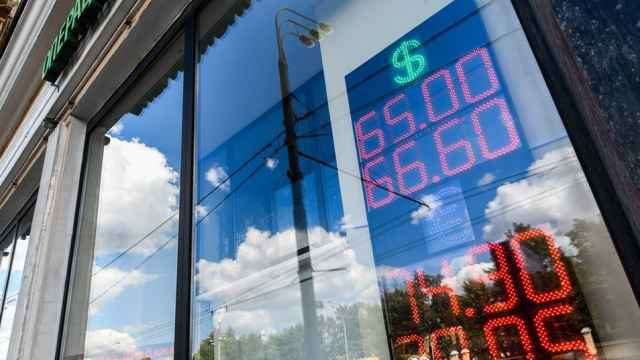 The Calvey news hit a market already suffering because of fears of new U.S. sanctions on Russia. 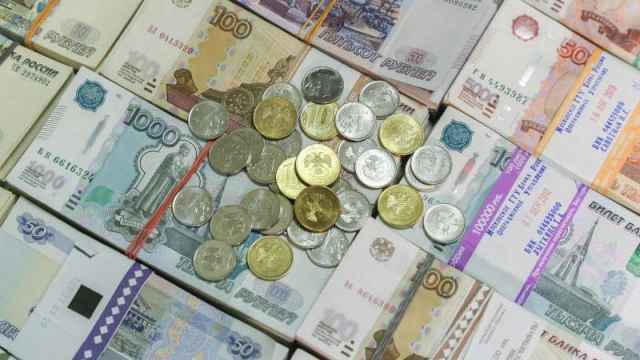 The ruble and Russian bonds were stable on Monday. A Moscow court on Saturday ordered Calvey to be held in custody until April 13 in an embezzlement case. Calvey’s lawyer said the investor maintains his innocence and will seek his release before trial. Calvey, three other Baring Vostok employees and two more people were detained in a case revolving around retail lender Vostochny Express Bank, where the American is board chairman and his fund a majority owner. A dispute had emerged between Calvey’s team and Vostochny shareholder Artem Avetisyan, who has ties to Russia’s security services, over control of the bank and its board. Avetisyan has declined to comment. 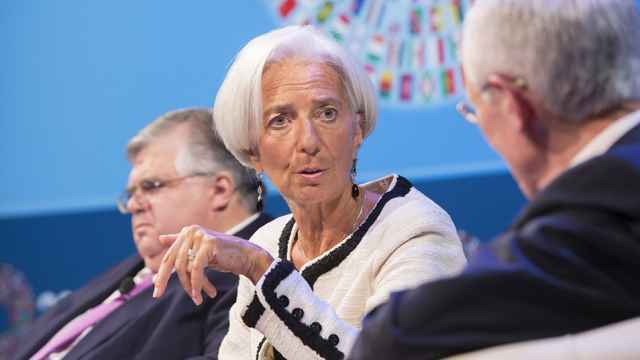 “Considerable progress was made in Russia in recent years to shore up financial stability," the IMF said.